Research, development and testing of weapon systems, ammunition, command and control systems, electronic systems. Development of special platforms for wheeled and tracked vehicles. 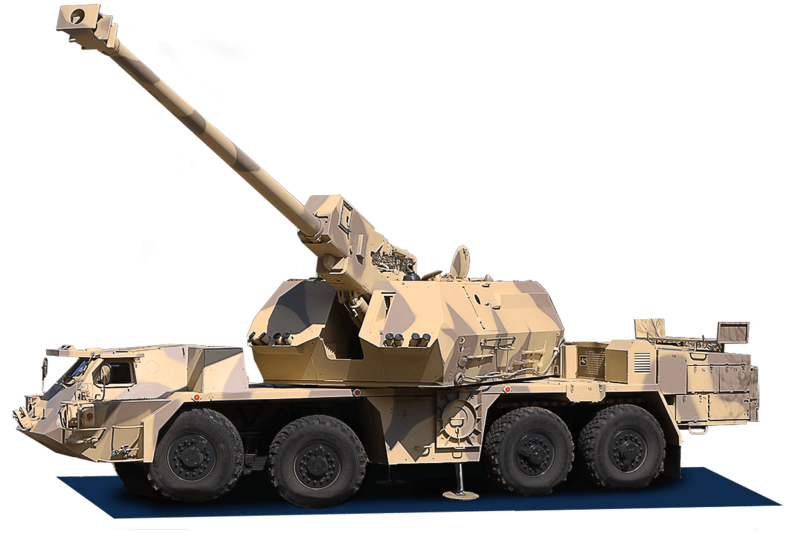 Provides and implements production and service of military equipment.